Last November, Bernice Kraftcheck and her daughter, Danielle Haese, were on a cruise ship parasailing excursion off the coast of St. Thomas. The tour operator, Caribbean Water Sports & Tours, sold a tandem ride through Celebrity Cruise Lines, to the mother and daughter couple and offered to take them up on their parasail for $80 each. Five minutes in the air, the catastrophe occurred. The rope pulling the couple broke and the chute plummeted down in the water. While they were in the water, the boat continued to pull the chute, causing Bernice Kraftcheck to be violently pummeled by the waves before being rescued. Bernice did not survive her injuries. Danielle did survive, but sustained serious brain damage. Leesfield Scolaro filed a $30 million civil lawsuit in February, 2012, against multiple defendants, including the boat captain and the parasailing operator for their respective negligence. 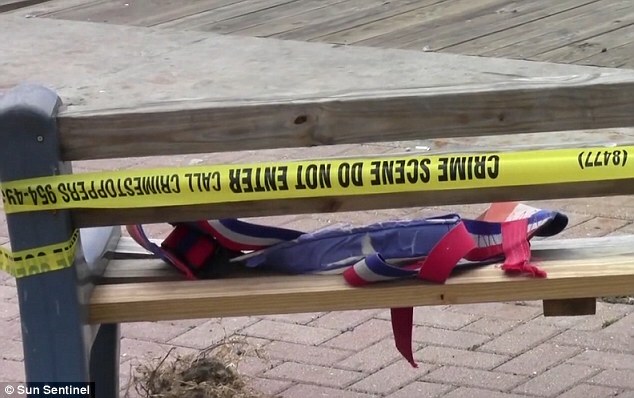 The U.S. Coast Guard’s investigation in this incident is still ongoing, however they reached several conclusion in a recently filed report: The boat captain used faulty equipment (rope) for parasailing, the chute used by the boat operator was the wrong size chute and put too much stress on the rope which caused the break. And finally the weather at the time of the incident was such that the ride should not have gone forward in the first place. Weather data has shown that the conditions at the time of the parasailing ride were so windy and stormy that a squall event occurred. Squalls are known as wind-speed increase associated with active weather such as rain showers, or thunderstorms. These conclusions led the Coast Guard to start a master license revocation procedure against the boat captain based on these acts and failures which caused or greatly contributed to the incident. These failures are recurrent in the parasailing industry. Leesfield Scolaro has handled multiple wrongful death parasailing incidents resulting in confidential settlements to the survivors and the family of the deceased. 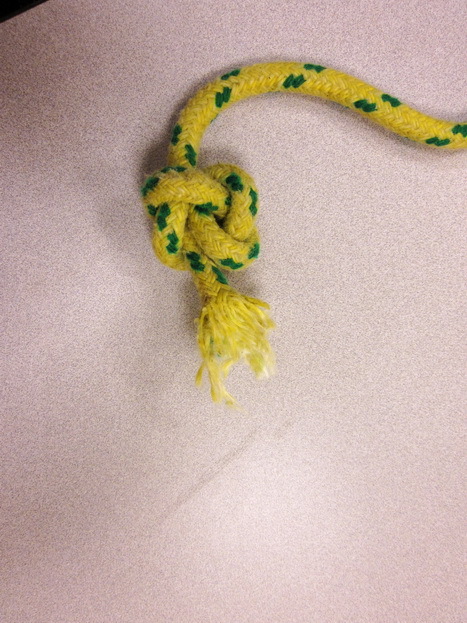 In the case of Bernice Kraftcheck, the rope was inadequate, it broke due to strong gusty wind, and the chute was too large and put too much stress on the equipment. The decision (to cease selling rope to the parasail industry) has everything to do with withdrawing from an unregulated industry that has, in our opinion, too many inexperienced or even irresponsible operators making poor decisions that contribute to or cause accidents and unsafe situations. We do encourage written industry standards being developed by some branch of the federal government and would consider reentering the parasail rope market if we felt standards and enforcement were meaningful and if the design of the total system could be greatly improved from a safety standpoint. As Chair of the Resort Tort Litigation Group, Ira Leesfield and the attorneys at Leesfield Scolaro have litigated a number of cases where tourists visit the state of Florida and are tragically killed because of the negligence of another party. The latest case Leesfield Scolaro has become involved with is the wrongful death case of Ashton Jojo who was killed by electrocution at a Central Florida resort, Orange Lakes. In 2007, Ira Leesfield represented the White family who lost 15-year-old Amber White in a parasailing incident, and Amber’s sister, Crystal White, who was brain damaged. Both teenage girls were riding a parasail in tandem when faulty equipment and gusty winds caused the rope to snap. The girls were thrown violently against the buildings located on the shore of the beach. The wind dragged Amber and Crystal from rooftop to rooftop. They finally dropped from the roof of a hotel into a palm tree and to the ground. Both girls survived, but Amber was in a coma, having sustained such extreme damage to her brain that the family made the decision to let her go. Crystal sustained brain damage as well. More recently, Thomas Scolaro represented another parasailing accident victim who sustained severe facial fractures when she fell into the water. The Fort Myers boat operator claimed that the weather was too stormy to continue with the ride and purposely landed the parasail in the water to avoid injury or damage to the equipment. While the defendant argued that he saved his paying customers’ life, evidence showed the opposite. The landing in the water was anything but controlled. The three passengers, two adults and a child, hit the water at full speed. With the wind still blowing and the boat unable to stop, the three passengers were dragged under water for several minutes. All three survived, yet they all thought they were going to die by drowning. Evidence from weather data established that a storm had been building for the better part of the morning and it was irresponsible to send anybody in the air in that kind of wind activity. This case was resolved without filing a single pleading with the courts. Kathleen Miskell and her husband Stephen Miskell, from Wethersfield, Connecticut, are the latest victims of an industry which claims to be well self-regulated. Fact is that the parasail industry is an entirely unregulated activity. In Florida, the legislator has failed repeatedly to pass a law to finally require oversight, regular inspections and establish operation standards. The Florida Fish and Wildlife Conservation Commission estimates that there could be as many as 120 parasailing businesses operating on the beaches of Florida. This represents a lucrative business of about $2 billion every year. The water sports business is an even larger industry. As a result, boat operators and tour operators attempt to streamline their operations, including safety precautions, in order to benefit from unstoppable waves of tourists. The legislator knows full well that businesses will cut corners to increase profit, yet this industry remains completely unregulated. Early investigation has shown that Kathleen Miskell fell out of her harness and fell 150-200 feet into the ocean. According to Jan Meyer, writer of the Sport Parachutist’s Safety Journal, the only possible way to fall out of a harness is if it is improperly fastened, or if the straps are so old or faulty that they snap after overuse. This might lead in the direction of the boat captain and his mate who put and fastened the harness on Kathleen, and possibly in the direction of the manufacturer of the harness. While a lot of questions remain unanswered, a husband mourns the death of his wife, and an entire community will miss Kathleen who worked as a teacher’s assistant for special needs children in Wethersfield, Connecticut. Tagged: "Bernice Kraftcheck", "Danielle Haese", "Kathleen Miskell", "Parasailing Accident", "Pompano Beach", "Stephen Miskell", "Waveblast Watersports" and "Wethersfield Connecticut"